Apart from aerospace and defence, Machani says Aerovite will also address engineering solution opportunities in medical, instrumentation, home land security and automation. Bangaluru-based Machani Group, which runs one of India's oldest and largest automobile springs company Stumpp, Schuele and Somappa Springs (SSSS), has decided to focus on the aerospace and defence sector for accelerating its growth. The 70-year-old group, now run by the third generation of Machani family, has a turnover of $200 million with interests in real estate and a rural BPO. SSSS automobile sector customers include Fiat, Ashok Leyland, Ford, Honda, GM, Bajaj, Eicher, Mahindra and TVS. SSSS floated a 100 per cent subsidiary Aerovite in March 2017 to focus on the opportunities in Aerospace and defence sector according to Ravi Machani, managing director of SSSS. 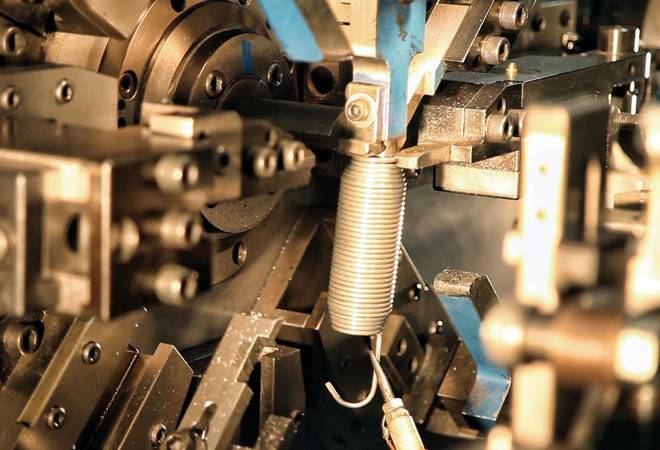 "Given our expertise in manufacturing, we want to leverage our design and development expertise in electrical, mechanical and optical domain to provide engineering solutions." Aerovite provides solutions in areas like wire harness and cable assembly, obsolescence management and virtual reality. "While springs will continue to be our main business, Aerovite will help accelerate our growth." Apart from aerospace and defence, Machani says Aerovite will also address engineering solution opportunities in medical, instrumentation, home land security and automation. Machani said the group had made 'substantial investment into growing Aerovite' but declined to specify how much had gone into the new subsidiary. Aerovite has already bid to supply 50 UAV's (unmanned aerial vehicles) to the Indian Army. "If Make in India has to succeed, players with manufacturing expertise like ourselves and others have to play a part in it," says Ravi Machani.